I’ve been working on some bridal bouquets for a few weddings I’m assisting with. 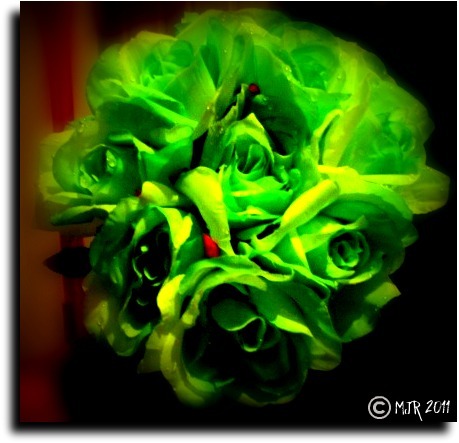 I love green and when the bride-to-be brought me some green silk roses, I had to take a picture of them. I really, really had to!